How much does it cost to install a security system? As little as $199. Every home or business is unique, and that can affect the price. Do I need a home phone line in order to get a security system installed? No. There are many options available which do not rely on a landline phone. Can I control my system with my smartphone? Yes, there are options available that allow you to remotely access your alarm system. Can I view cameras on my smartphone when I’m away from my house? The typical system is perimeter protection (doors) and interior protection (motion detectors). Can I set my alarm and stay inside my home? Yes, a battery backup is included in your system. Will I get a discount on my homeowner’s insurance when I purchase a security system? Yes, depending on the insurance company, the discount could be up to 20 percent. You will be contacted by our monitoring team to better understand the cause of the alarm. What are the things a homeowner has to consider when installing a security system? Any unique areas of your home or business that you need for protect such as a safe or gun cabinet. Why do I need a monitoring service? Won’t the siren noise be enough protection? If you are not home when the alarm is triggered, you need to be made aware and authorities need to be called if you can not get there. It varies from town to town. Our sales team can help you with determining if one is needed. Does my home need to be pre-wired to have a security system? No. We install systems in existing homes every day. 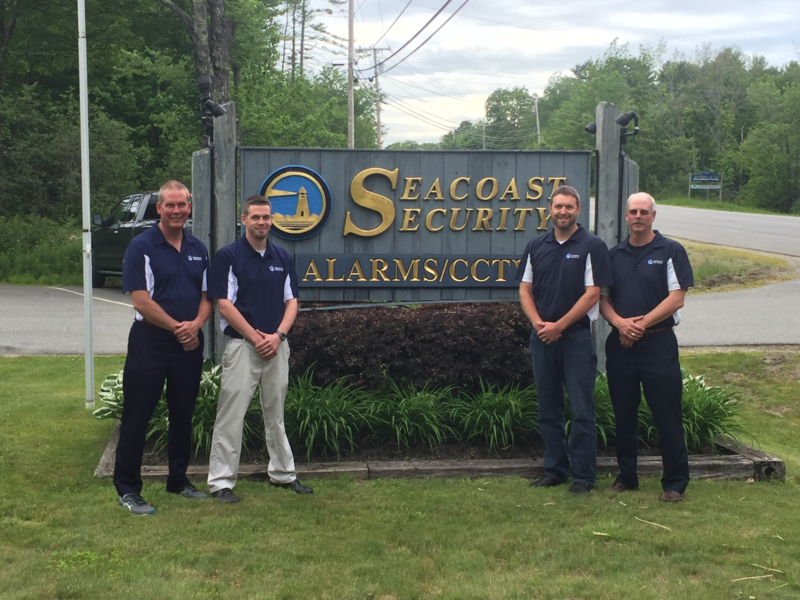 Feel free to contact our knowledgeable sales team and they would be happy to review any questions you have and help you design the security system to fit your personal needs.